Get Ready for MAKERS GRL PWR LIVE! The future is female, and it's about time we celebrate that. In a world where teens assembled the largest single-day protest in the history of our nation's capital, where girls raised their voices to take down predators, where an 11-year-old invented solutions for a safer planet, MAKERS will present MAKERS GRL PWR LIVE—a 90-minute live event for girls by girls. Live performances featuring stars of today and tomorrow who are changing the world through song, dance, and comedy. Powerful on-stage moments spotlighting real girls who have won challenges in categories as varied as sports, activism, and computer science. 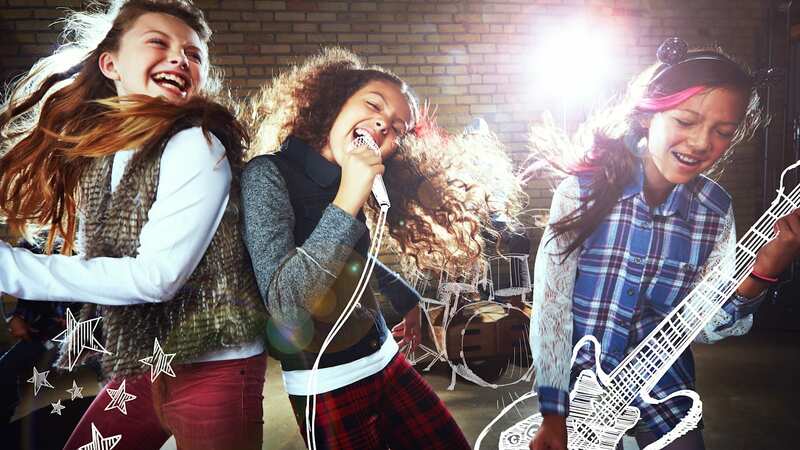 In partnership with Maverick, a new social network app that connects young girls with female mentors, MAKERS GRL PWR LIVE will honor and lift up the next generation of MAKERS—because these are the leaders we've been waiting for.